Born and raised in Salt Lake City, Utah, Orson B. West graduated from South High School in 1969, and the University of Utah, with a Bachelor of Science degree, in 1975. Upon graduation from the University of Utah, he entered the United States Marine Corps and served on active duty from 1975 to 1978. After serving in the Marine Corps he went to law school at the University of Nebraska, graduating in 1982. 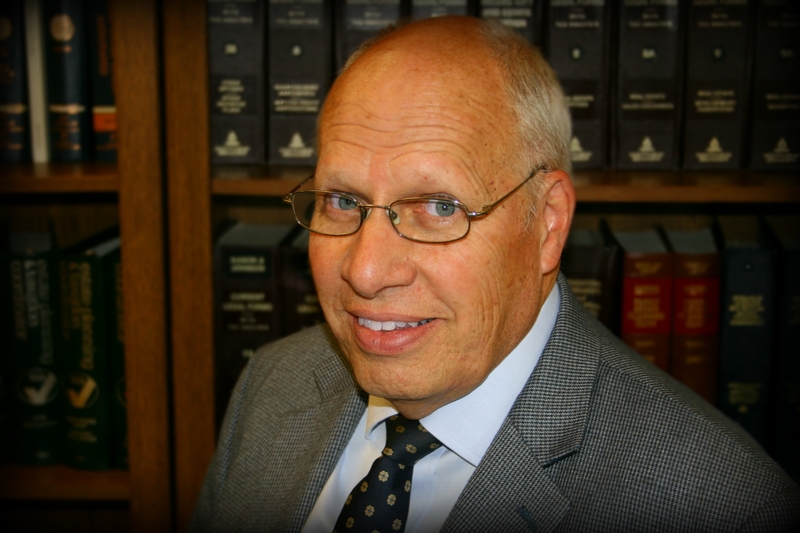 Since 1983 Mr. West has practiced law in Salt Lake City, Utah where he focuses on family law matters such as divorce, adoption, guardianship, and juvenile court matters. Mr. West is a member of the Family Law Section of the Utah State Bar. Mr. West is a Master Mediator, the highest designation a mediator can receive, which means that he has mediated over 300 hours. He is on the Utah State Court’s roster of approved mediators. He was named volunteer of the year by Utah Dispute Resolution in 2008, and volunteers with them each month providing mediation services to low income individuals. Mr. West is also trained as a Collaborative Lawyer. Mr. West is also a Special Master. A Special Master helps parties that have trouble agreeing on decisions that impact their children, such as parent-time disputes, counseling, and financial matters. By a stipulated Court order a Special Master can be appointed by the Court to make immediate decisions for the parties when the parties can’t agree. Mr. West is also a Private Guardian ad Litem. As a Private Guardian ad Litem, Mr. West is qualified to represent children when there are allegations of abuse or neglect. The Utah Courts Office of Guardian ad Litem periodically requests that Mr. West take cases to represent these children. Orson received the award ‘Outstanding Family Law Lawyer of the Year for 2018’ from the Utah State Bar. Orson B. West is actively involved in his church, community, and service organizations. Call 801-532-5951 to set up your free consultation with Orson today! The content provided in this Web Page Site is offered strictly for information purposes only and should not be construed as legal advice or legal opinion on any matter. We have made every effort to ensure the accuracy of the information presented, and if you have any questions regarding the contents please contact us. The information provided in this site is subject to change without notice.